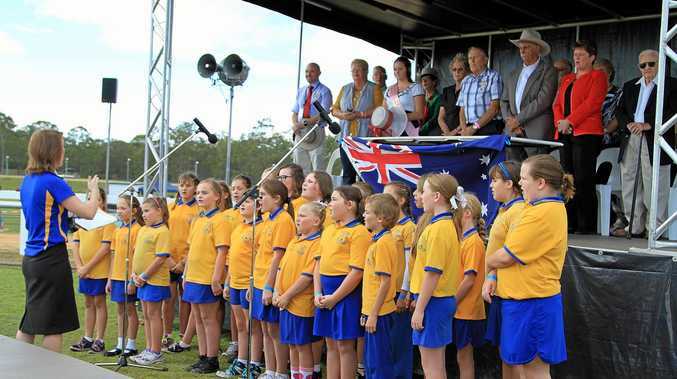 MORE than 350 young singers will perform at the Maryborough Heritage Markets on Thursday. The Maryborough students from 10 different schools will bring their choirs and singing groups to the Town Hall Green from 10.45am to celebrate Music: Count Us In 2017. Music: Count Us In (MCUI) exists to advocate for and celebrate music in Australian schools and was Australia's biggest school initiative. The day was celebrated nationally where right across the country - all registered schools sing the same song, on the same day, at the same time. 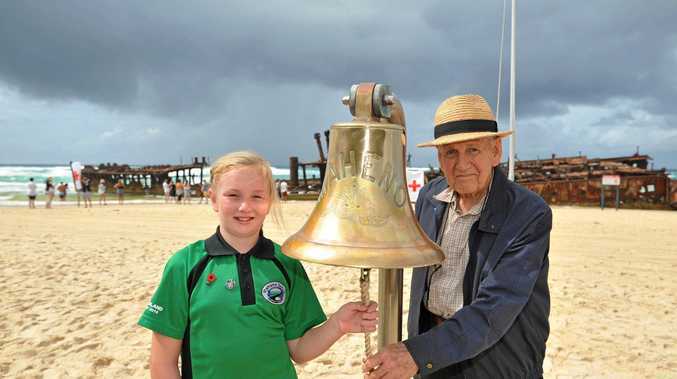 Celebration Day events have been known to take over classrooms, school halls, shops, arts centres, parks, beaches, public spaces, concert halls and even Parliament House. Selected local schools will sing the MCUI songs from the four previous years, ending with a joint performance from all students singing and playing the 2017 song Shine Together. Five students from around Australia helped write Shine Together, working in collaboration with John Foreman OAM and Taylor Henderson. The 2017 song is the main event and is live streamed so that all participating schools can tune in and feel connected to the rest of the country as they sing the song that stops the nation at 11.30am.